Google Chrome 64 stable is available for download and installation. 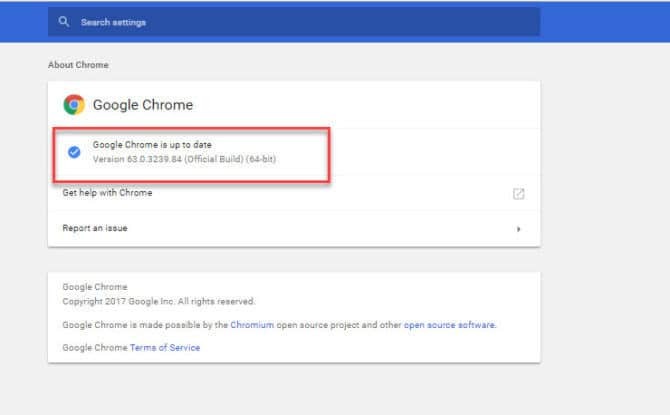 You will find Chrome 64 offline installer links for all Operating Systems including Android, Linux, Windows and Mac OS in this article. The latest version of Chrome fixes 53 vulnerabilities and bugs including the famous Spectre CPU vulnerability which has taken everyone by surprise. Other improvements include tab muting, better ad blocking etc. To experience an improved browsing experience, users should upgrade to Chrome 64 if they are using Chrome 63 or earlier releases. Let’s first quickly go through what’s new in Chrome 64 and then we’ll discuss about upgrading Chrome if you have already installed it in your system. The last section will give you direct download links to Chrome 64 offline installers. Chrome 64 adds HDR feature which makes the pictures and videos played in Chrome more vibrant and luminous. This feature is only available to users who have installed Windows 10 Fall Creators Update (Version 1709), have a dedicated graphics card in their systems and a HDR compatible monitor. The new and improved pop-up blocker in Chrome 64 will stop abusive websites from opening new tabs and windows unless a user has explicitly clicked a link. If you are a webmaster and want to check if your website is affected by this new pop-up blocking in Google, you may go to Google abusive experiences report, choose your website and see if your site is affected. There are a lot of websites and even video ads on some website which will start playing the video as soon as the webpage is opened. This is annoying for a lot of users. Chrome 64 takes care of this, Google gives its users the ability to turn off audio of a website. 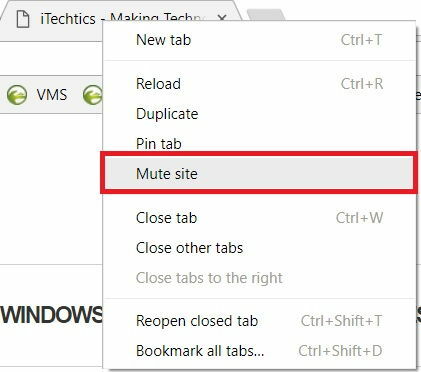 To turn off audio of a specific tab, just right-click it and select Mute Site. You can also permanently turn off audio from one site. A total of 53 security flaws and vulnerabilities have been fixed in Chrome 64. If you want to go through all the flaws and their fixes, please go to this changelog page. 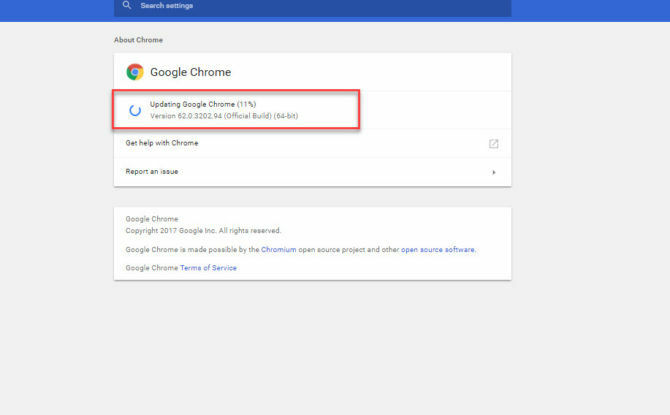 If you encounter any issue with the latest version of Chrome or if you have installed the beta version of Chrome, you may want to uninstall it completely from your system using Chrome Removal tool.